“My home is my castle” they say. There’s a lot of truth in this saying! Home is a shelter and a place to feel free and do whatever pleases you. Home is where you can relax or work, get together and have fun or hide away from troubles. And that’s what makes it so special in people’s lives. Not every place one stays in is however home. To create a one-of-a-kind custom home you need to introduce into a lifeless and indifferent residence your own personality expressed through various little details. 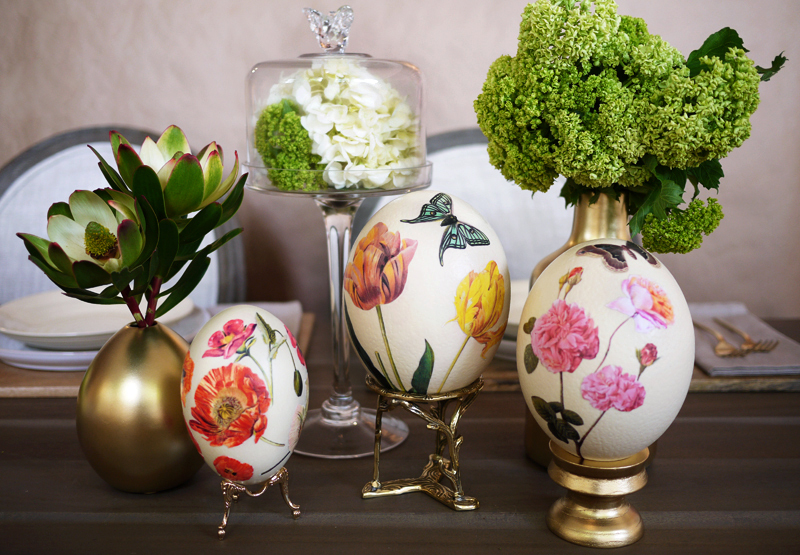 It is precisely the little things that personalize your home interior and create that unique ambiance called home. We offer you 5 smart and original ideas on how to personalize your house introducing ‘big little things’. Family trips to near or far are some of the greatest and most exciting experiences in life. Every trip is an adventure and creates lifetime memories. 76th & Newbury offer interesting items that the family can use to keep these memories alive and have lots of fun. 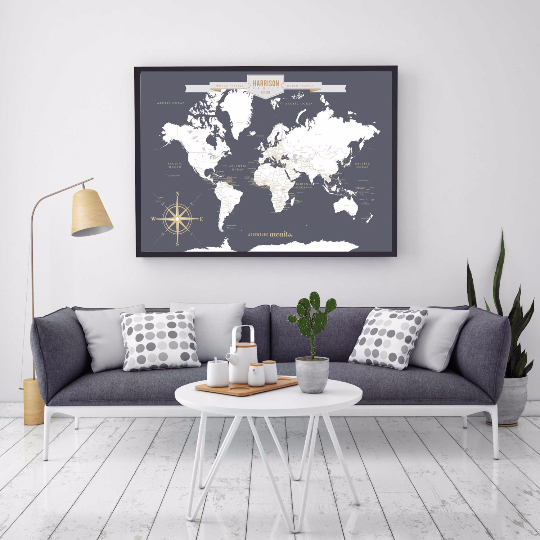 This is an interactive map print or canvas which you can hang on the wall and mark on it all the places you’ve been to with your family. The map allows a great deal of personalization by letting you mark each destination with a colorful pin and even write some additional notes around. It can be further personalized through a customized design, color and even display a favorite family quote that has a special meaning to you and your loved ones. Each member of the family has his/her own talents, hobbies and interests. Many go further and gather amazing collections to celebrate their passion. Such collections are unique journeys through cultures, time and space, and reveal a lot about their owner’s personality. 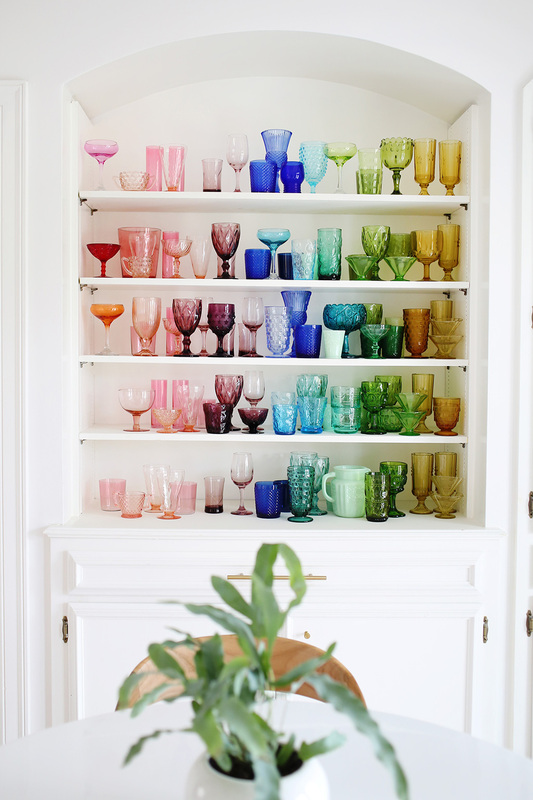 Therefore, displaying personal collections is a wonderful way to personalize your home interior. Old or new, bought or found, the collected treasures need to be well organized and nicely displayed in a creative design which will draw the attention. The legendary 1960-s interior designer David Hicks created the ‘Tablescapes’ display design where the objects get arranged so as to form a unique landscape on a horizontal surface. Blogger Pam Kueber has added a few innovative ideas to Hicks’s designs, by introducing the “one tall, one flat, one fat” arrangement of objects. She has also suggested that one could display an artwork collection on the wall and surrounding furniture into a ‘balanced asymmetry’. Finally, you can choose to follow the Feng Shui principles and display the objects of your collection(s) accordingly. 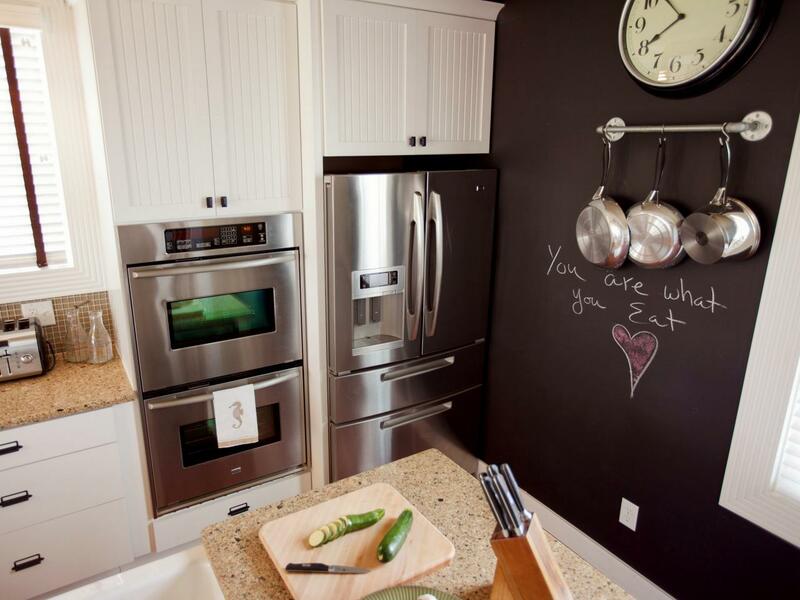 Chalkboards have lately become a popular item included and accordingly interpreted within various interior design styles. One thing is however for sure – these items provide a unique opportunity to strongly personalize your home interior. Chalkboards are successfully used both as interior design accents as well as very practical and functional items. You can draw whatever you like on them and create a very own personal design. Or you can use them for more practical purposes and leave messages to other family members and even write some inspirational quotes on. Best part is that whatever you draw on the chalkboard you can change it easily and have a different design, picture or message. Every day! Isn’t this fun?! The chalkboard wall paint itself is a special paint and is easy to apply. Besides, it is not necessary to paint the chalkboard in black only. You can paint it in any color you want! If you are creative and have a hobby, be brave and share it with others. Your creative works are strongly charged with your personality and when displayed and incorporated as parts of the interior they will create a very own and particular home ambiance. If you knit, make throw pillows covers, tablecloths or blankets. Whether you are a hobby painter or an avant-garde artist, or are into decoupage, pottery, or flower arrangement design, display your artworks and express yourself through them. Nothing can personalize the home interior more successfully than DIY décor items created by talented family members. Photos are a wonderful way to fill your home with happy family memories. Through images of you and your most loved ones you can tell emotional and exciting life stories, and at the same time create a unique personalized home décor. There are many ways to display photos at home – from smaller framed images or photo-souvenirs arranged in groups on horizontal surfaces (on a desk, on the mantelpiece, etc. ), to larger poster-size images hung on the walls. Photos can be displayed as prints as well as artistic photoworks. The alternatives include images printed on canvas, on wooden multiplex or aluminum boards, on acrylglass, etc. media. The result is always amazing and charged with strong emotions and unforgettable memories.